It's usually pretty easy to avoid touristy swamps in New York—just dodge Times Square. But what if you want to be more precise than that? 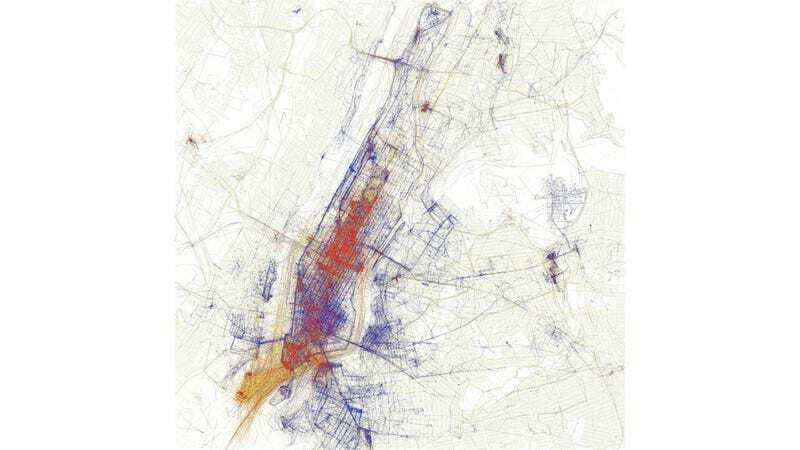 Eric Fischer's brilliant "Locals and Tourists" maps show a city's divided hangouts.